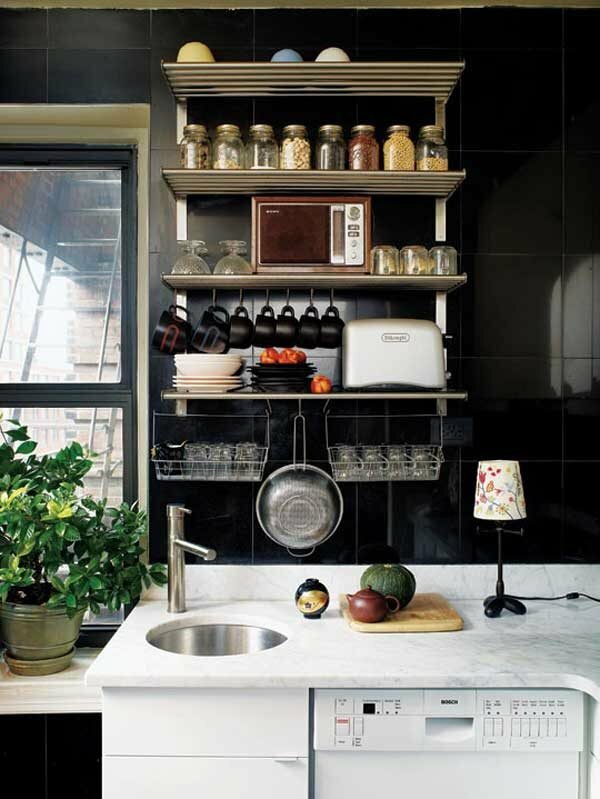 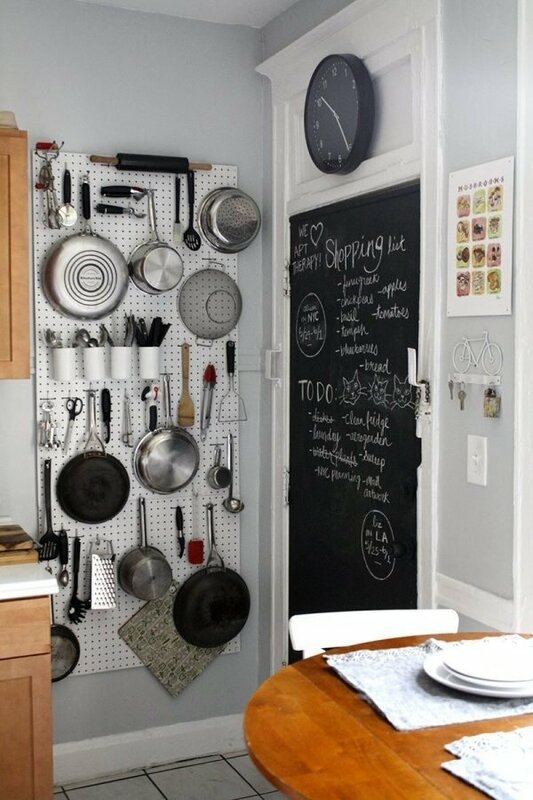 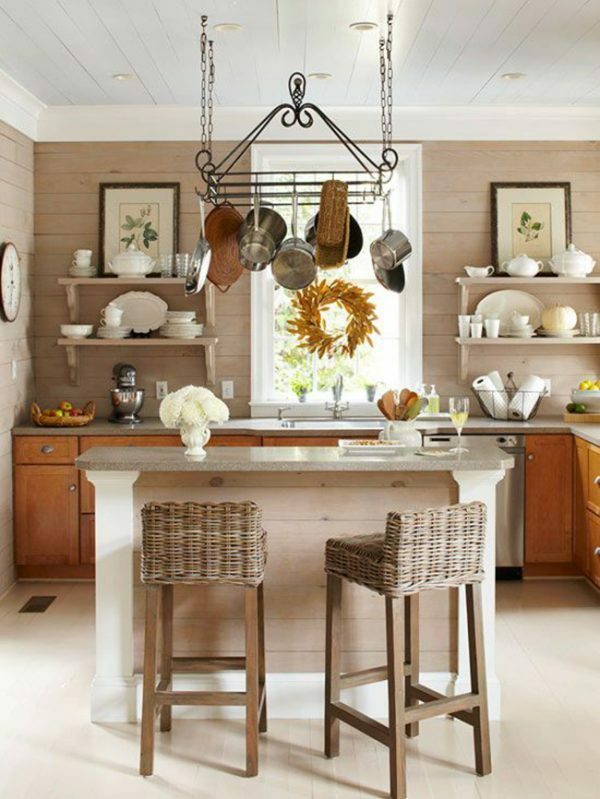 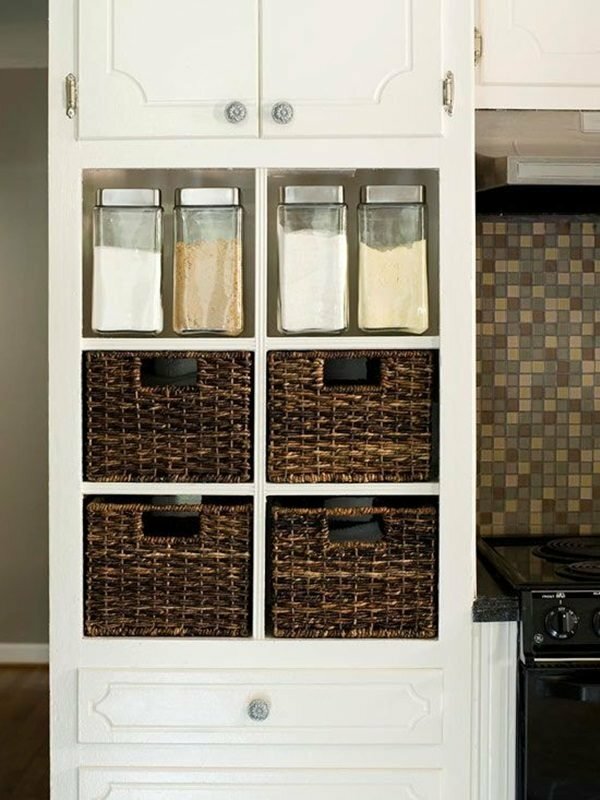 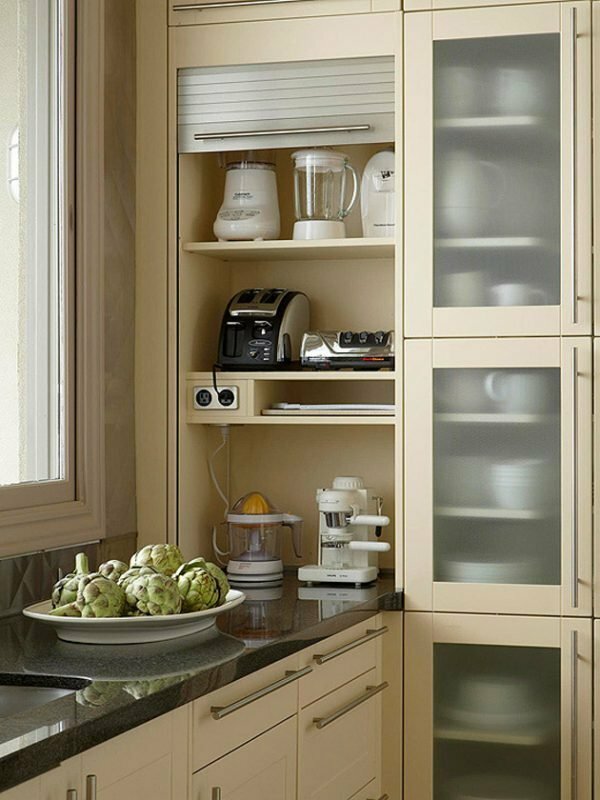 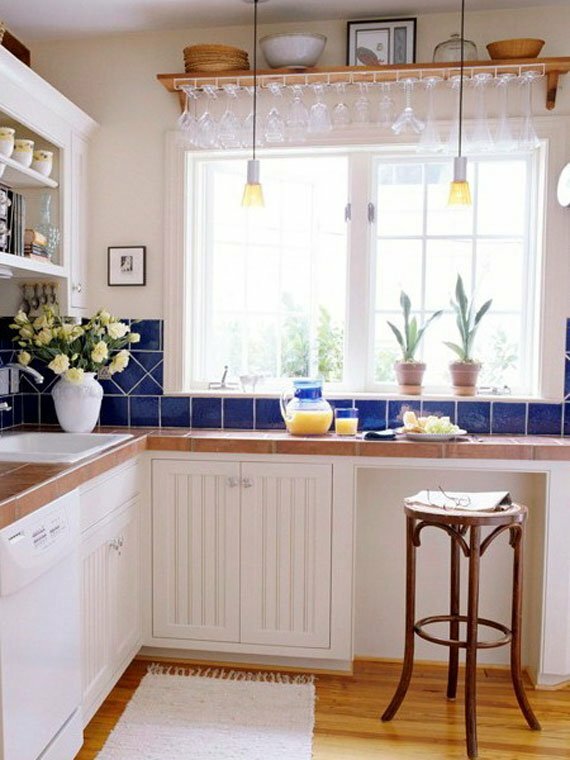 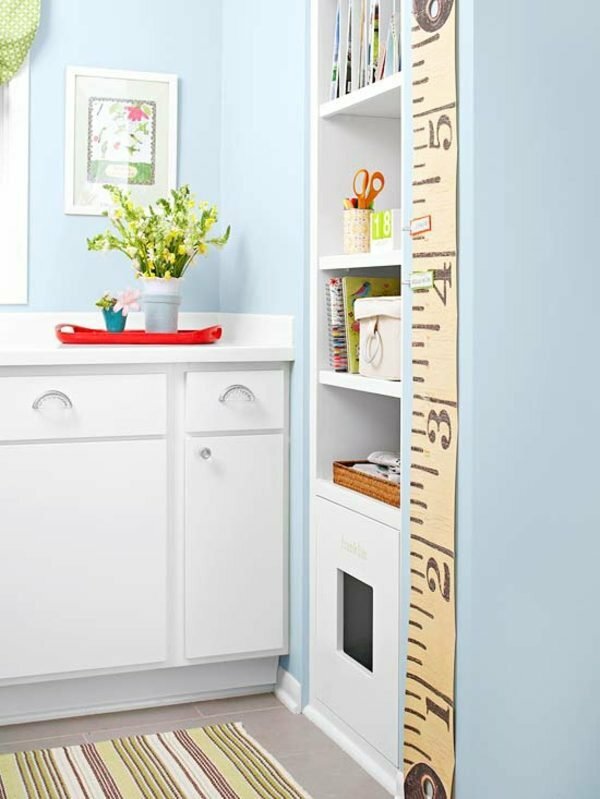 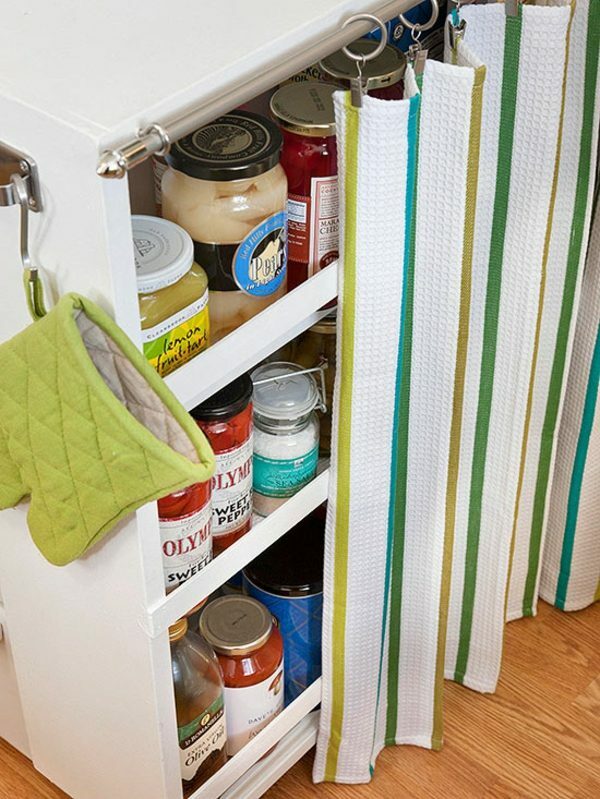 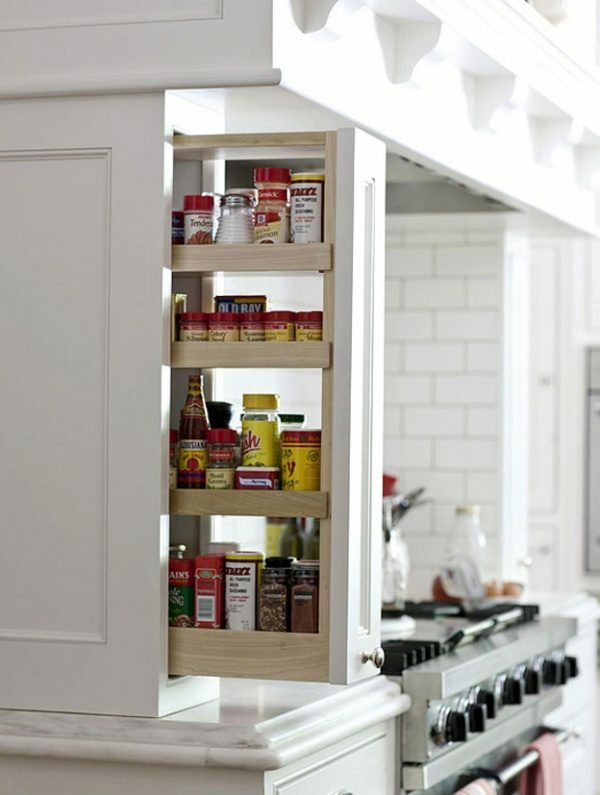 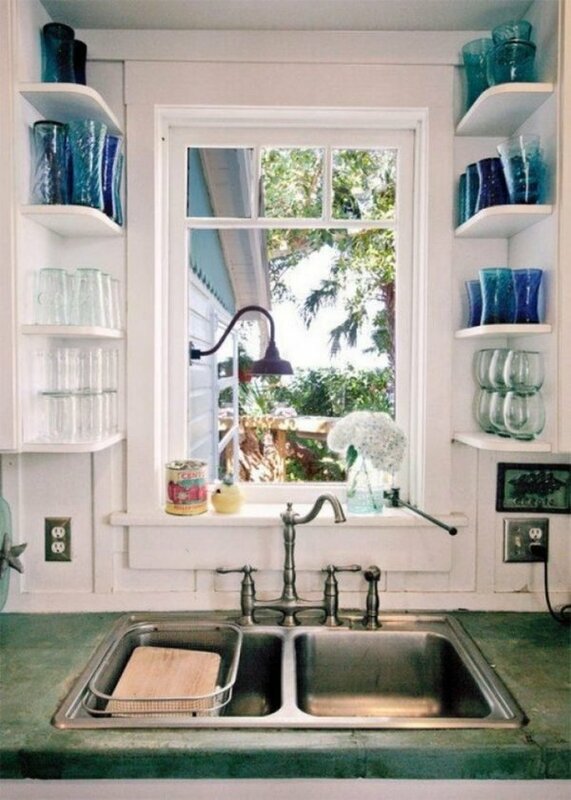 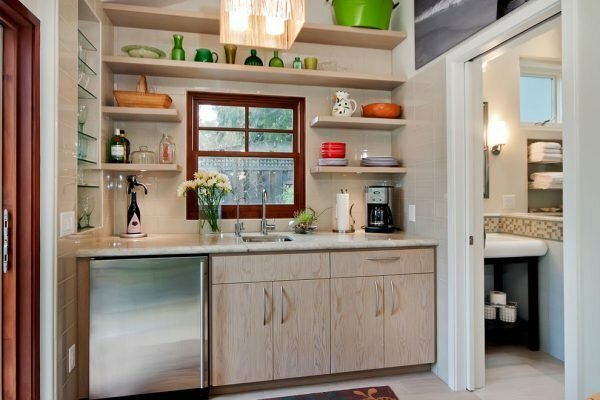 If you have small kitchen and if you constantly searching for more storage options you are in the right place. 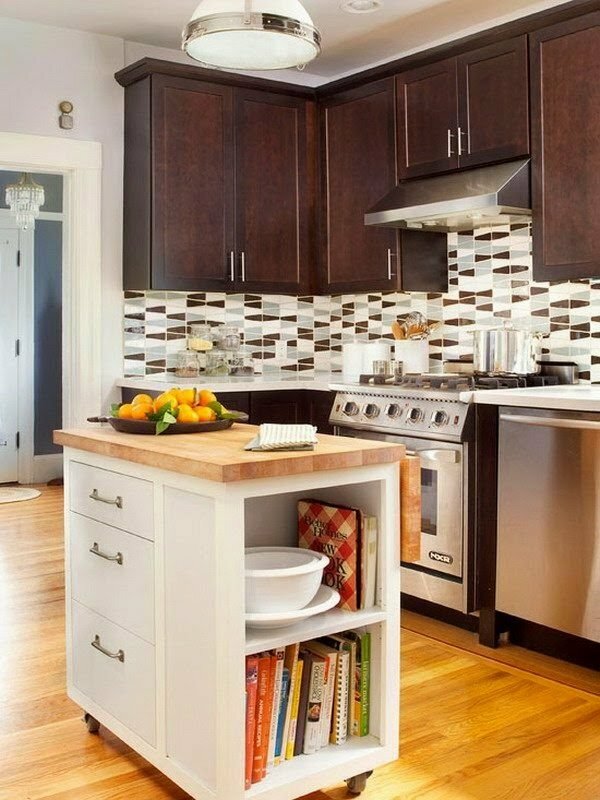 With smart storage solutions, good planning and design you can transform your small kitchen for maximum space and efficiency. 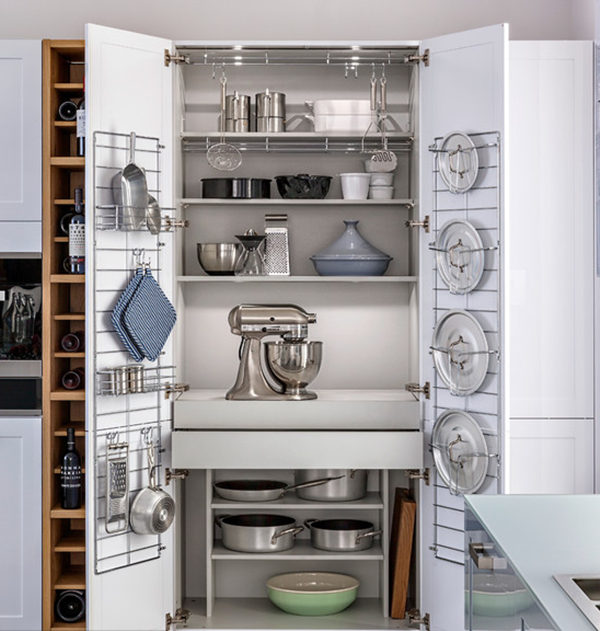 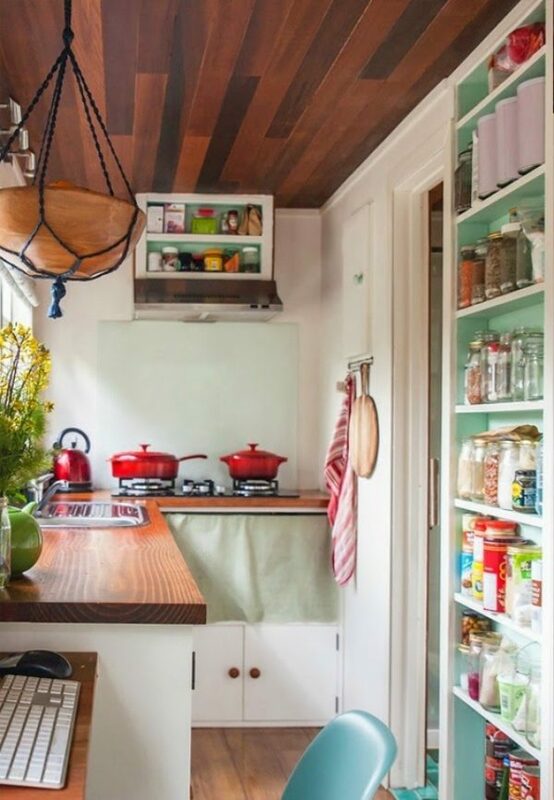 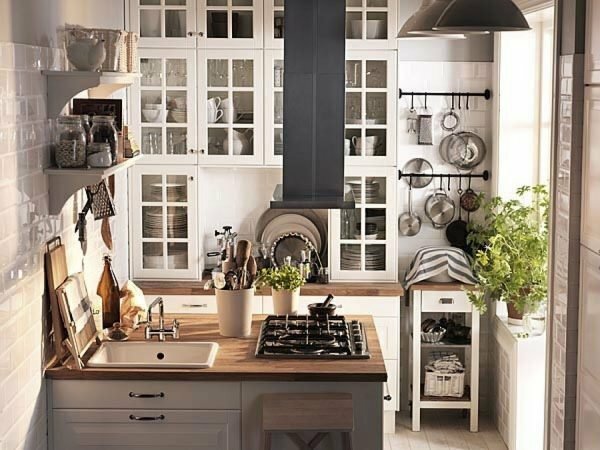 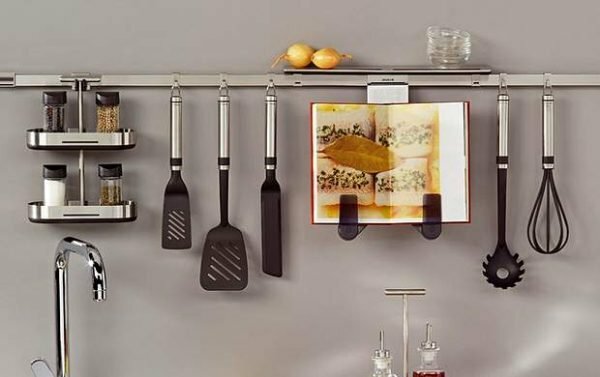 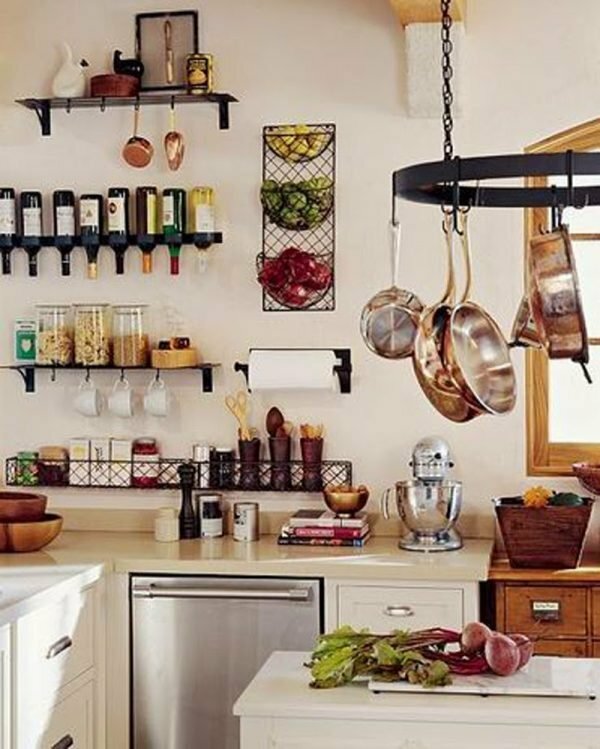 Have a look our choice of 19 storage solutions for small kitchens and you may discover that your small kitchen has a lot to offer. 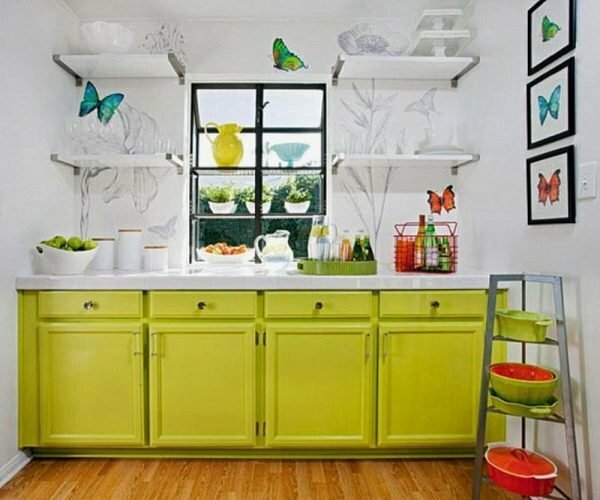 Thank you too. 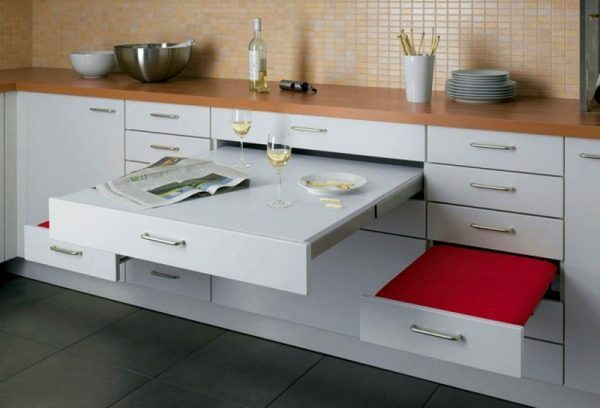 We are happy that we help.